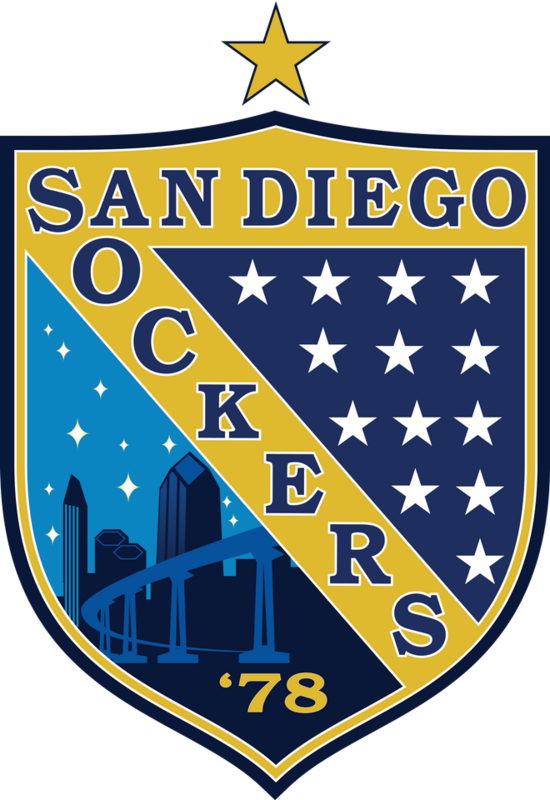 Thank you for your interest in the San Diego Sockers and the Major Arena Soccer League. Please fill out the form below to apply for media credentials. *If you are in a verified high school or college journalism program and would like to attend a game for as a media member for the real-life experience, please contact Jonathan Greene via Email. 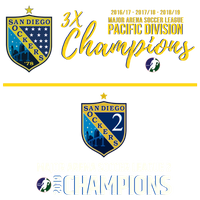 Parking: FREE parking is available for all Sockers patrons and media throughout the season at Pechanga Arena San Diego The press is encouraged to park in the lot closest to the North tunnel, where Sockers staff and players will park. However, you can park where you like, as it is free. Access to Pechanga Arena San Diego on gamedays will NOT be available via the tunnel, however, the press is asked to enter through the North Entrance. Pechanga Arena San Diego Access: Media credentials will grant the user access to the arena, the media seating area behind Box 1, and to the press area outside the Sockers locker room post-game. There is no field access granted with your media credential. Postgame player and coach interviews will be conducted at a press area set up outside the Sockers’ locker room, coordinated through the Sockers’ Communications Department. The Sockers’ locker room is closed to the media. Seating: Seating for the press at Pechanga Arena San Diego will be located in Section 1 of the upper deck behind the Box 1 broadcast position. There will be tables with power and internet access set up at the back of the section, but media members can sit anywhere in the section they choose. Photographers: Working press photographers will be given access to the camera well at field level in between the penalty boxes (restricted to 1-2 shooters by space), as well as behind the goals and from the corners on the North end of Pechanga Arena San Diego. The Sockers ask that photographers please not shoot from the stands, around the edges of the field where they could obstruct fan views, or from the upper deck. Videographers: Camera positions are available in the upper deck of Pechanga Arena San Diego as well as the photographer positions, please contact jgreene@SDSockers.com when you plan on attending. Game Highlights: The Sockers will provide game highlights to local television stations night-of-game on request. Please contact Ted Bendrick of TVX Video at 619-850-9034 or ted@tvxvideo.com to coordinate server uploads and other details. Please choose the type of credential. Thank you for your request for Sockers Media Credentials. You will be contacted within 24 hours.